Who do you play in Little Mac, Little Mac, You’re the Very Man? : I play Sheriff Lockit, Karl Marx, The WB Frog, William Taft, an Umpire, and a Drill Sgt. Tell us about Little Mac, Little Mac, You’re the Very Man: Little Mac is a western style musical journey through the history of capitalism in The United States, narrated by Taylor Swift. It's full of great figures in American history and pop culture, like Henry Ford, Michelle Kwan, Richard Nixon, Meyer Lansky, and Ronald McDonald to name a few. Which company member is most likely to be a Wild West Outlaw? : Sarah Daniels seems sweet and innocent but she is an outlaw at heart. Most likely to achieve the American Dream and/or be rolling in the dough? : I think Jillian Rorrer is going to make is going to be a millionaire within the next 5 years. Most likely to become a future famous pop culture icon? : Rachel B. Joyce is going to take the world by storm like the Beatles in the 60s. Most likely to multiple personality disorder (as a result of this show)? 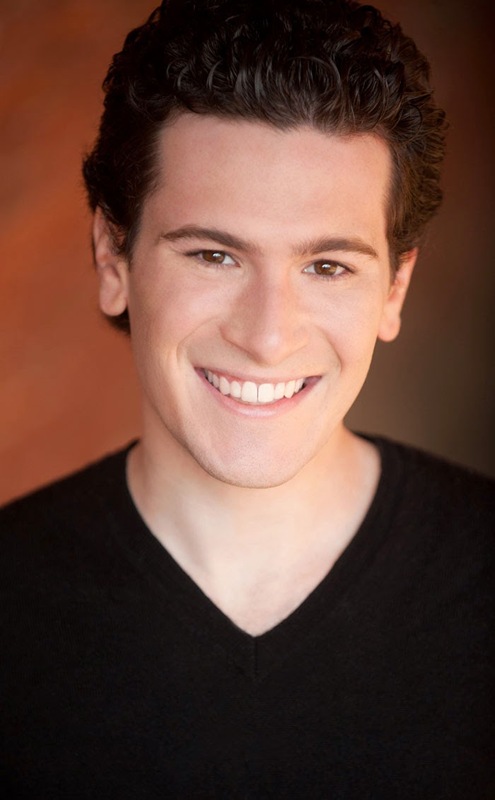 : Alex Kramer might turn into Ronald Reagan after a few more runs of this show. Who’s the best singer? : Mathew George sings like an angel. If you could grab a beer with one pop culture icon from Little Mac, Little Mac, You’re the Very Man, who would it be? : Jessica Rabbit without a doubt. What pop culture icon do you think should’ve made an appearance in Little Mac, Little Mac, You’re the Very Man? : Arnold Schwarzenegger as the Terminator. Why should we come see Little Mac, Little Mac, You’re the Very Man? : This show has been so much fun to be apart if. Everyone involved is incredibly talented and hilarious! COME SEE THIS SHOW! !